Subtotal: Login to see prices. 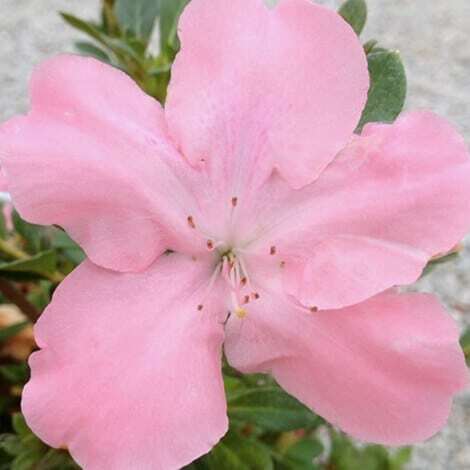 Azalea Encore® Autumn Embers™/ Rhododendron 'Conleb' PP10581 Login to see prices. 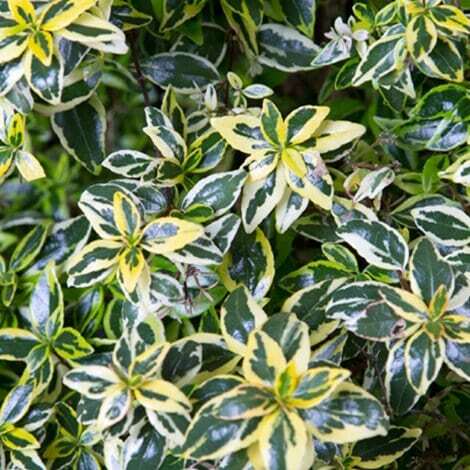 Abelia, Miss Lemon™, Southern Living® Login to see prices. 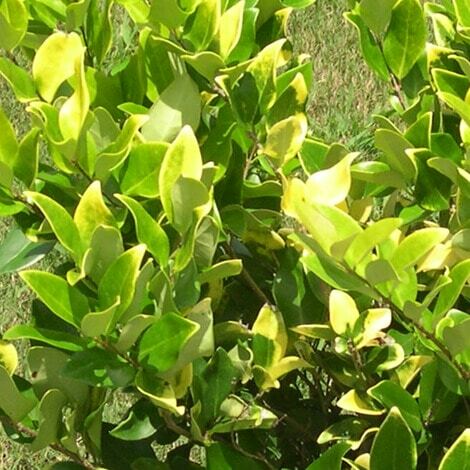 Ligustrum Howardi Login to see prices. Baucom’s Nursery is a family owned wholesale grower, in business for over seven decades. 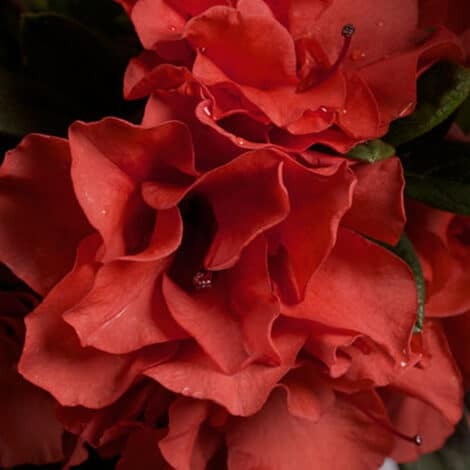 We supply retail and landscaping resellers with healthy, beautiful flowering plants, shrubs, and ornamentals. Time to book Spring Annuals! Spring is the perfect time for planting!